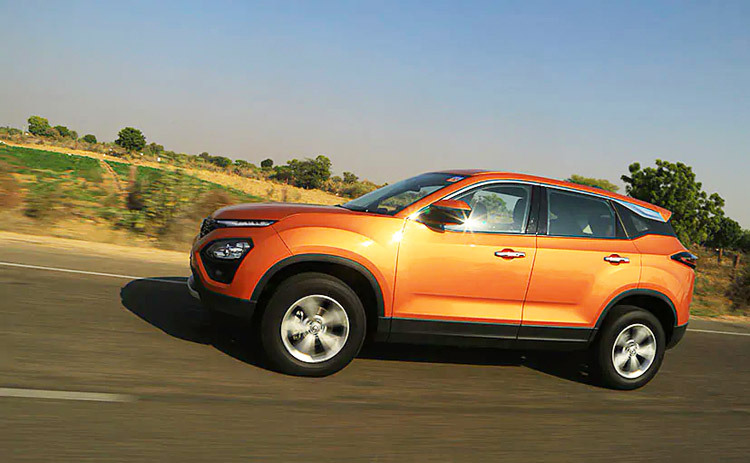 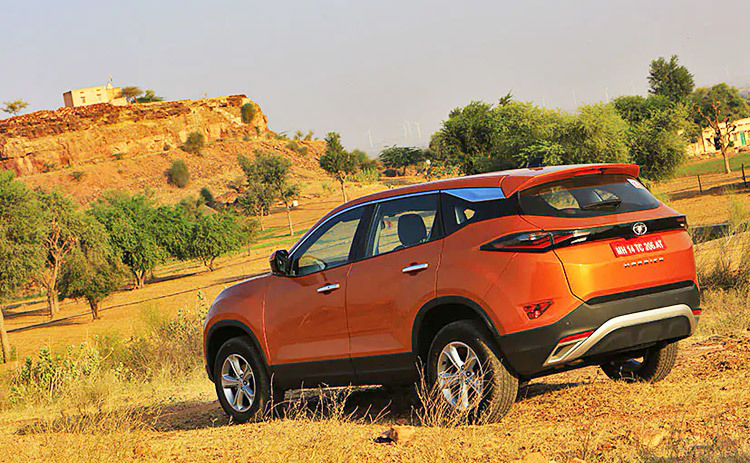 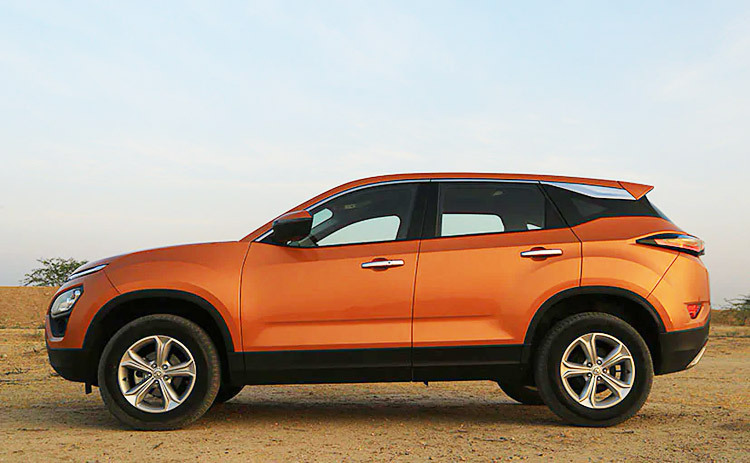 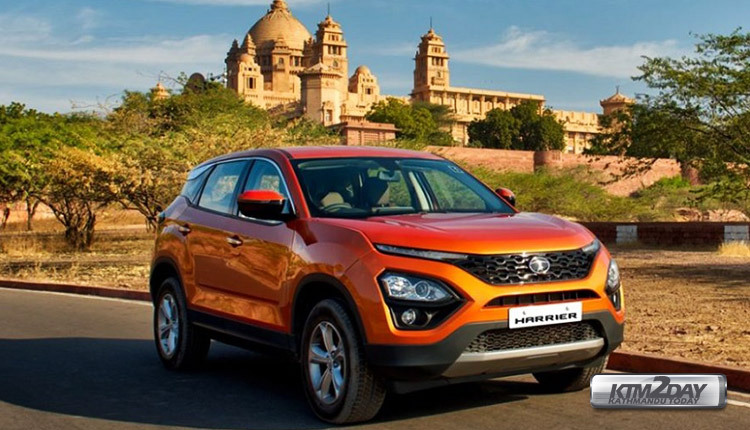 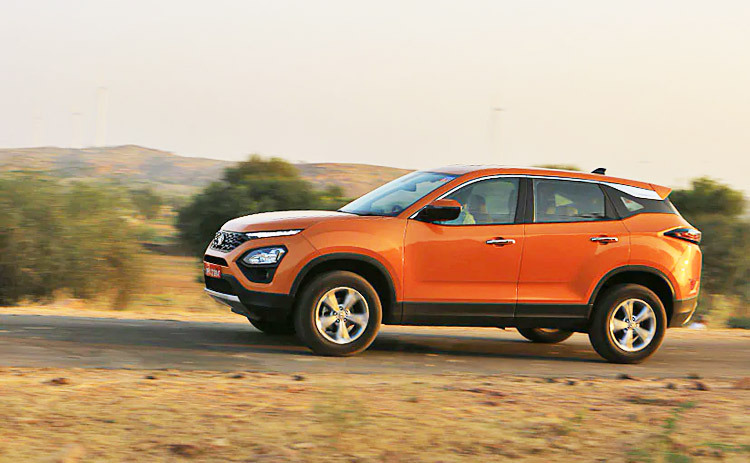 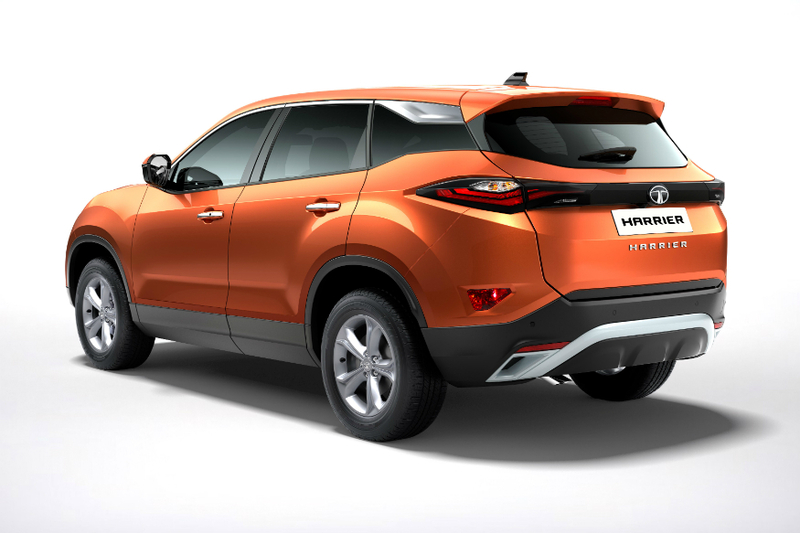 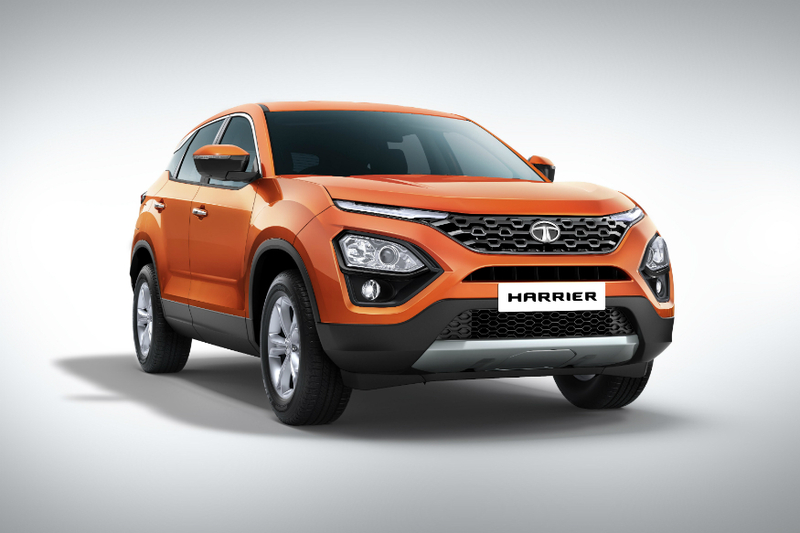 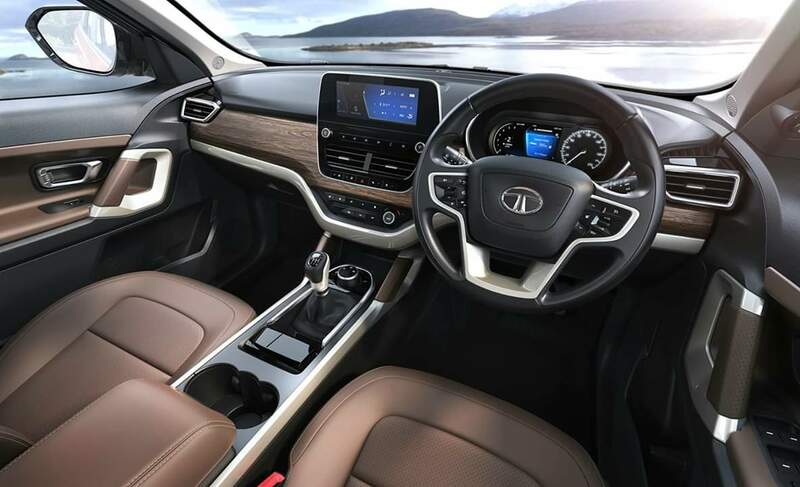 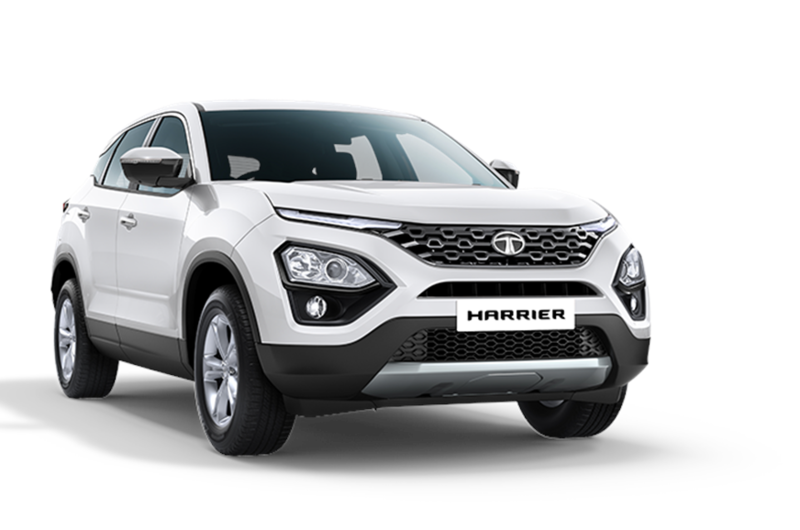 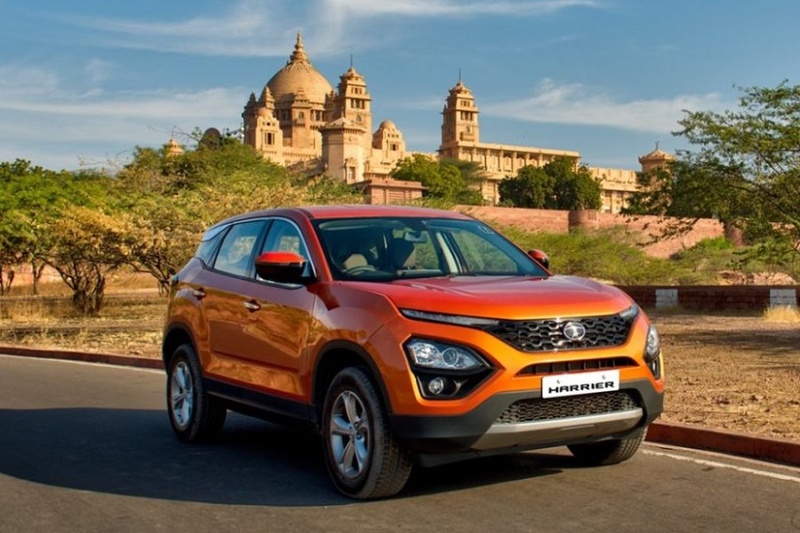 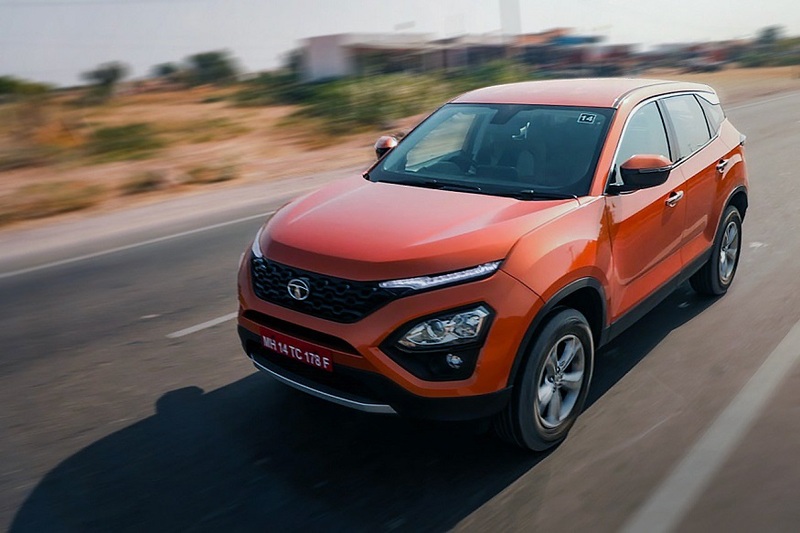 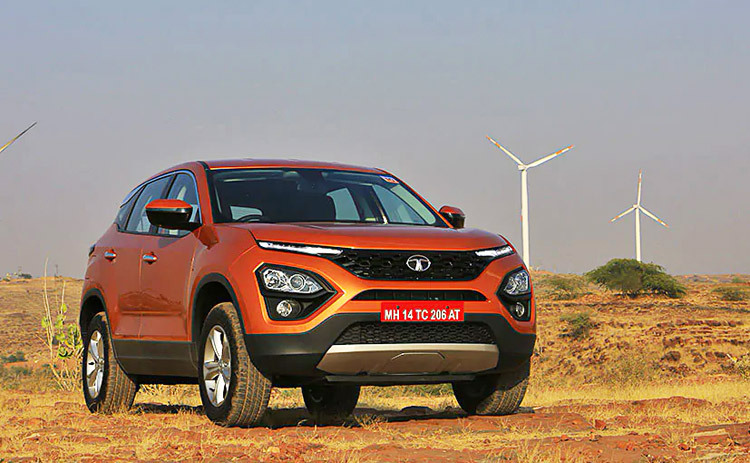 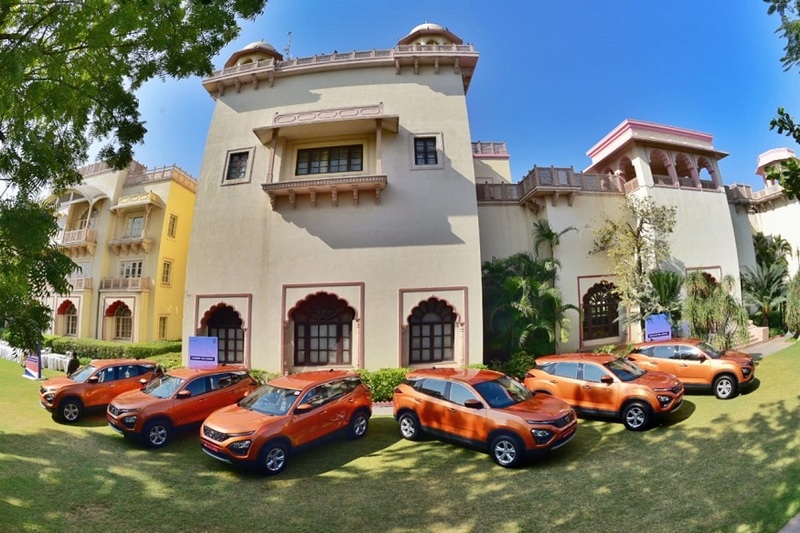 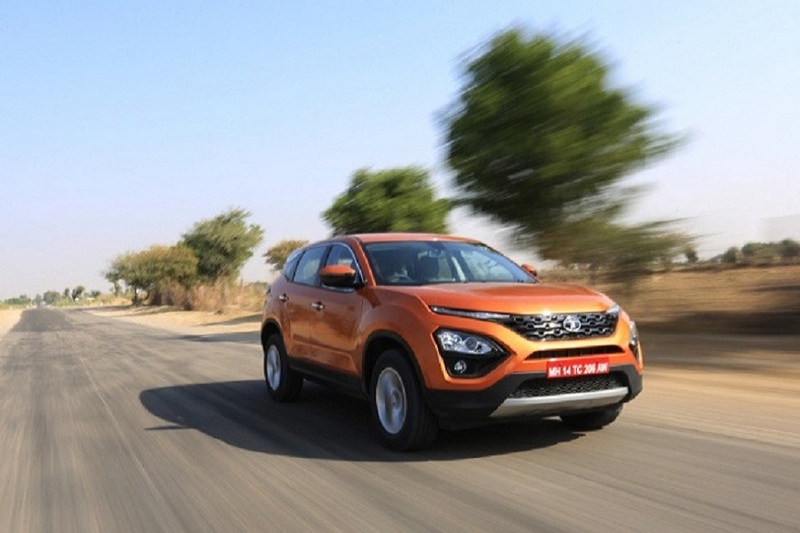 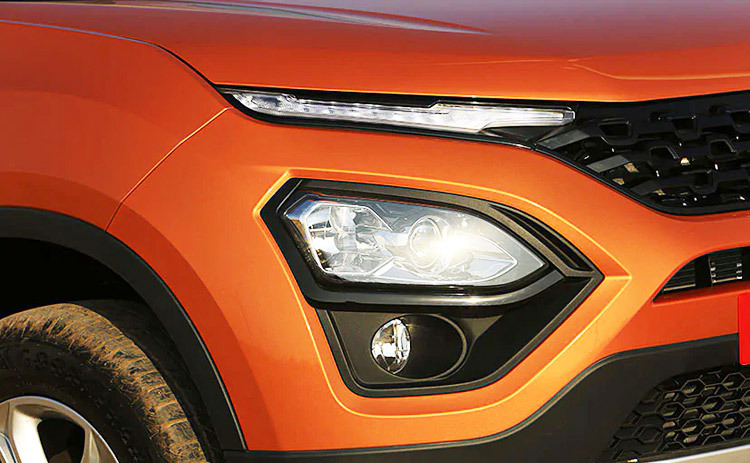 Tata’s all-new Harrier SUV has been revealed in full on the evening of its media drive. 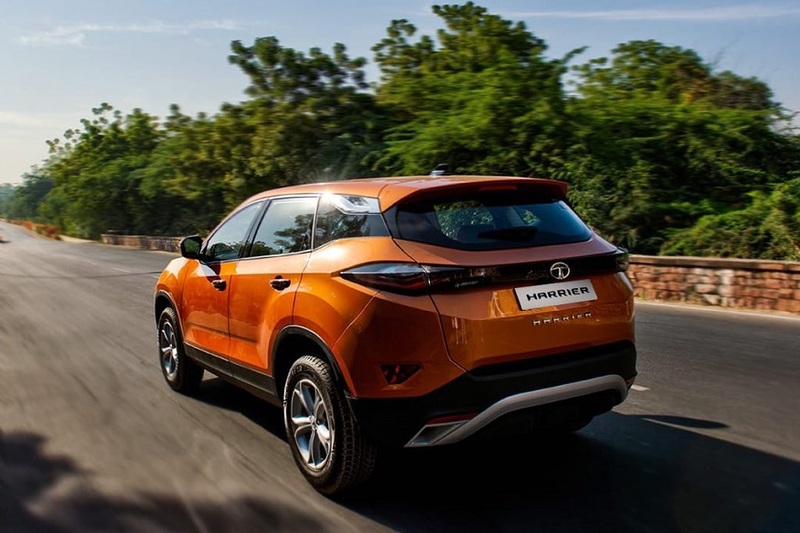 Besides sharing information about its dimensions, engine and transmission, the company has also revealed what will be available with each variant. 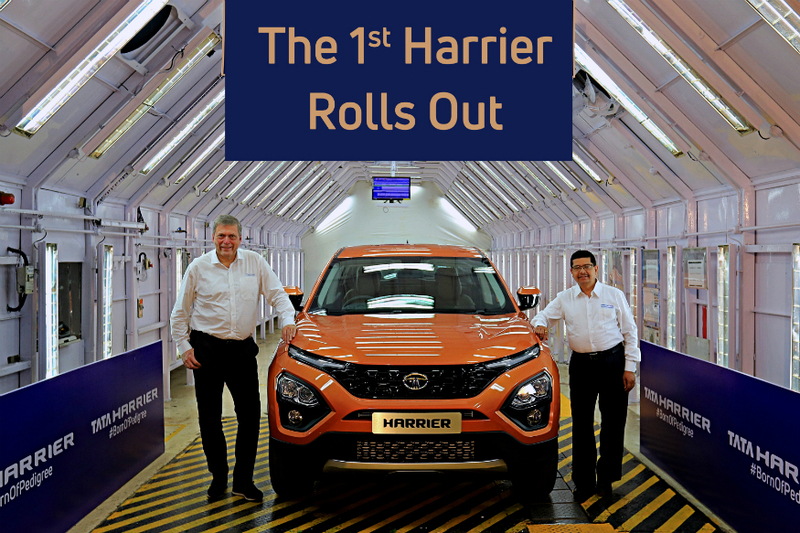 When it launches in January 2019, the Harrier will be available in four trims – XE, XM, XT and XZ.